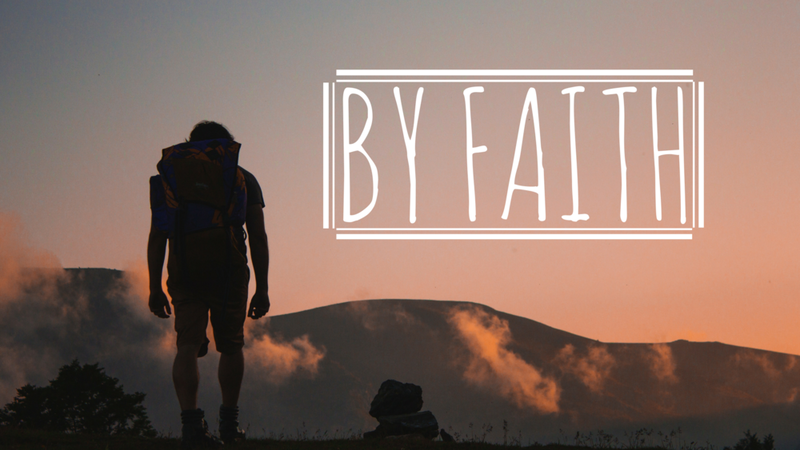 Listen to Sunday's sermon over Hebrews 11:29-31 as we finished up our By Faith series. Listen to Sunday's sermon over Hebrews 11:13-16 as John discusses trusting God in the difficult moments of life. Listen to this past Sunday's sermon over Hebrews 11:8-11. Listen to this past Sunday's sermon over Hebrews 11:1-3.